Dika Heni, 38 year old mother of two, sits with her niece. World Vision WASH Officer Claire Gangai explains to the women how to use the reusable pads. Dika Heni and fellow mothers sign-up to use the Mun Pads. 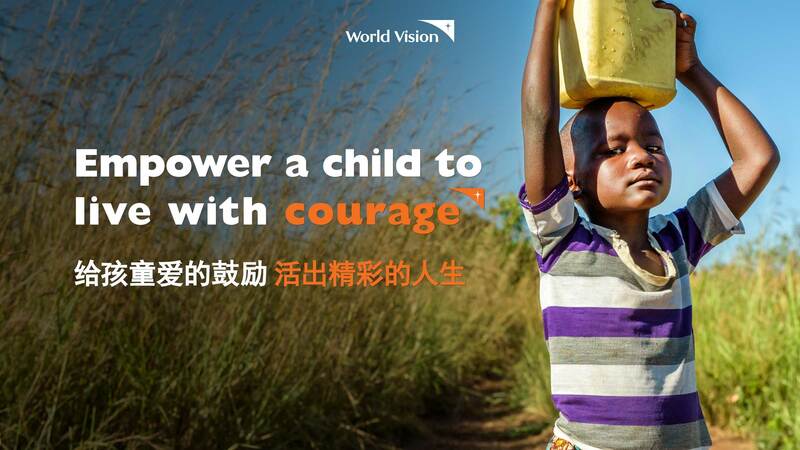 To know more of World Vision works and heartwarming stories from the field, kindly click here.